CyanogenMod is already one of the most polished Android ROMs out there, but as the dev team says in the most recent blog post, running a custom OS shouldn't mean you're lacking first-class features. To that end, CyanogenMod ROMs will soon include CyanogenMod Account for encrypted device management. The account provider is already in CM's Github, but don't get too ahead of yourself – the CyanogenMod Account isn't rolling out right away. A CM account will be completely optional and free. There is no carrier, for-profit company, or OEM on the other end – the entire end-to-end encrypted solution will be managed by the CyanogenMod team. 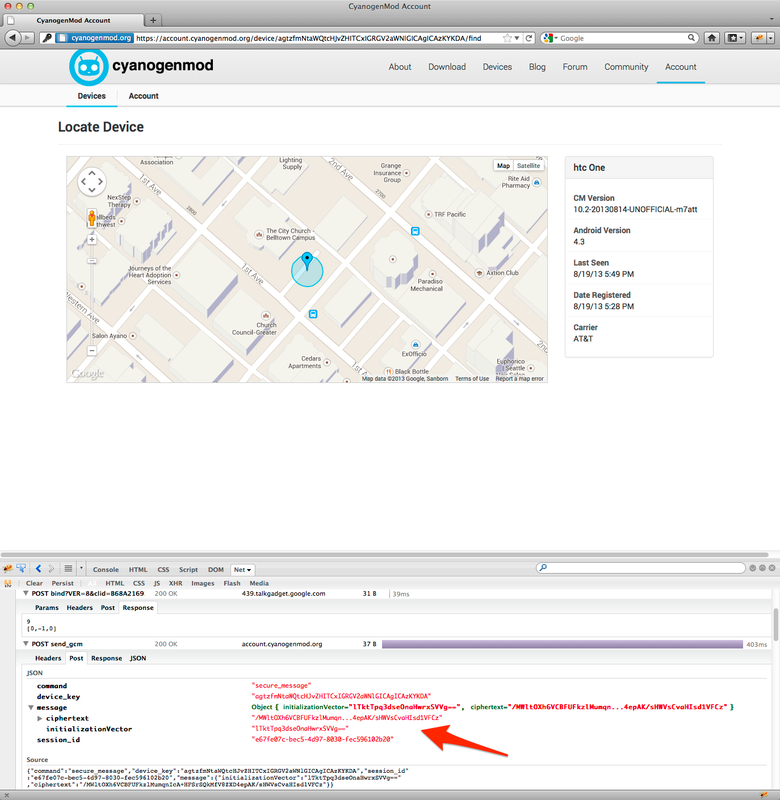 Using CyanogenMod Account will let you track a lost phone, or securely wipe the device and SD card. The service will also be used to facilitate the deployment of Secure SMS, which is still in development. Additional CM forum integration will be part of the new account as well. There are other ways to track and wipe a phone, not least of which being Google's new Android Device Manager. The CM folks believe this and other solutions are "inherently insecure." There are employees for the service provider that could access your data, and unsavory people could always potentially gain access to the system. Not only is the CyanogenMod Account encrypted, the code is not obfuscated and the application is open source (Apache license). The blog post also goes to great pains to point out CyanogenMod has no interest in selling your data, and even if they wanted to, they can't track or wipe your device. The protocol was designed to prevent that. The CM team is encouraging people to go through the code and make sure everything looks kosher. For this reason, CyanogenMod won't be rolling CM Account into nightly builds quite yet. When the code is reviewed, then it'll head for devices. If you're interested in the technical details, Koush has a quick explainer up on Google+. On a related topic, the post also goes into the coming split of releases into a "user" and "developer" branch. The user builds will be signed with a private key to improve security. However, the developer branch will continue to use the default Android "test_keys" for easier modification. This should give everyone the experience they want. 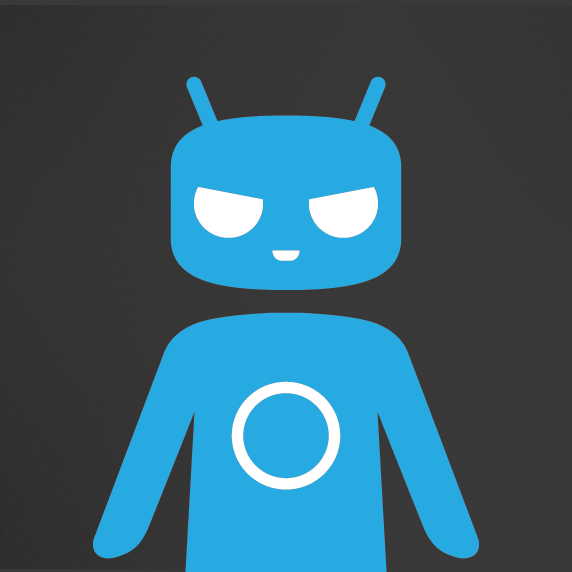 Yes, big things are in the works for CyanogenMod.